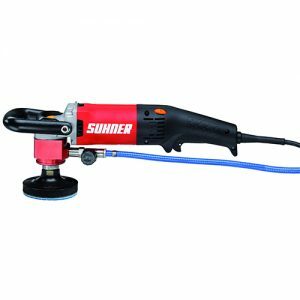 Long service life for demanding applications: powerful and robust angle grinder with highest power density in its class for quick work progress. Longer service life: the Metabo Marathon-motor with patented dust protection, up to 20% more overload capacity and 50% more torque. 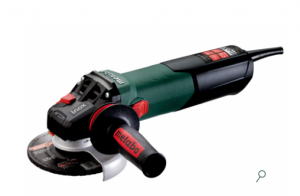 Tool free, fast disc change at the touch of a button with the Metabo M-Quick-System. 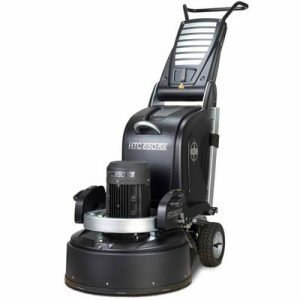 Tool-free adjustable guard; twist proof. 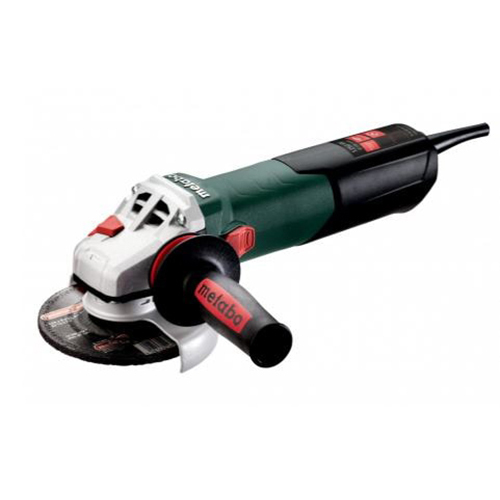 Low-vibration side handle Metabo VibraTech (MVT). 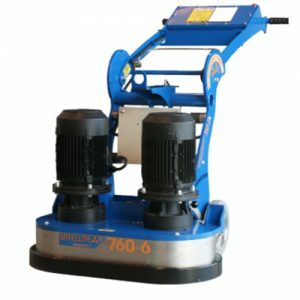 Paddle switch with dead man fucntion: safe to operate due to an ergonomically integrated non-slip switch. Metabo S-automatic mechanical safety clutch: minimises kick-back to the lowest level when the disc jams unexpectedly – for maximum user safety and swift progress. Auto-stop carbon brushes to protect motor.